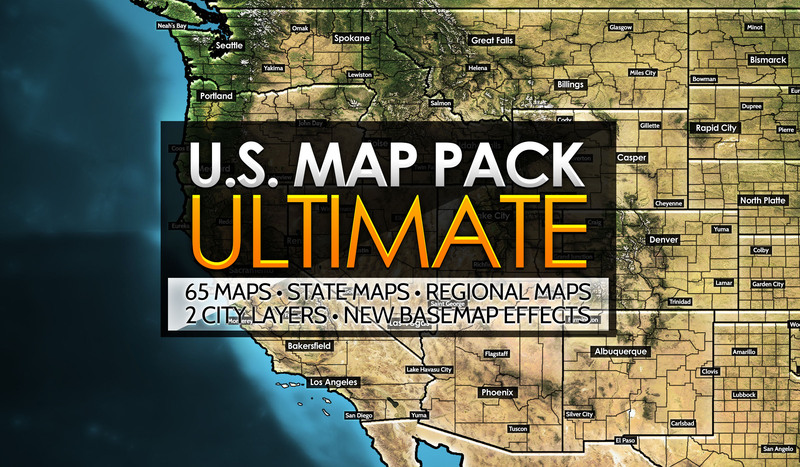 If you’re looking for the ultimate map building tool and want a plethora of maps to pick the perfect one, you’ve found the right place. 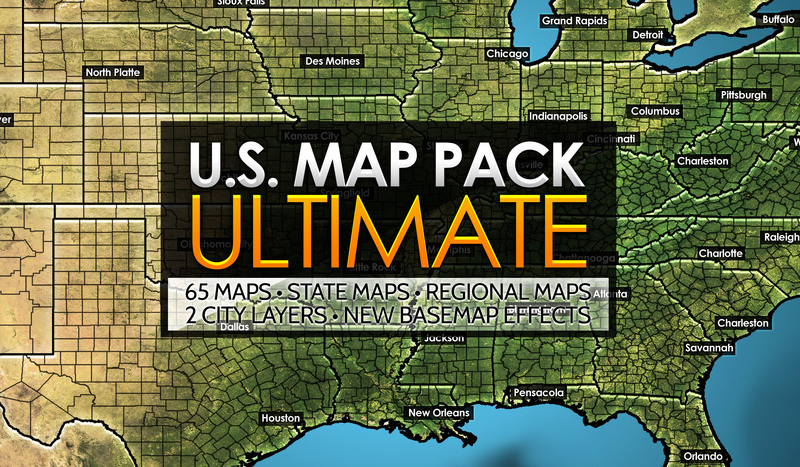 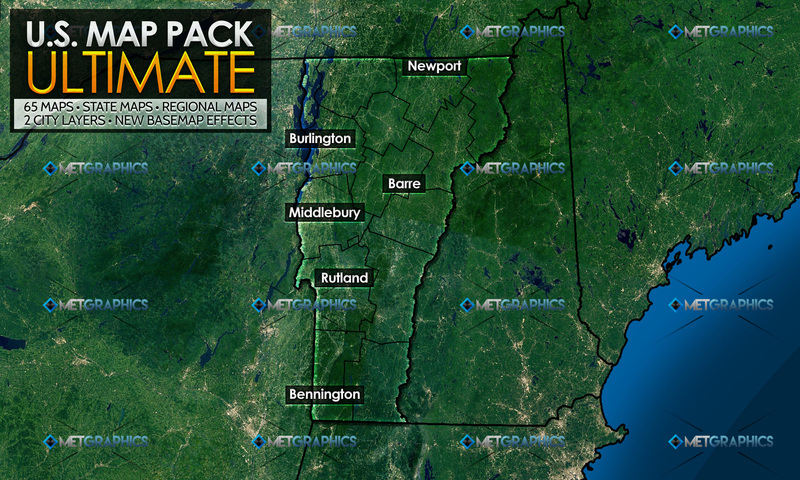 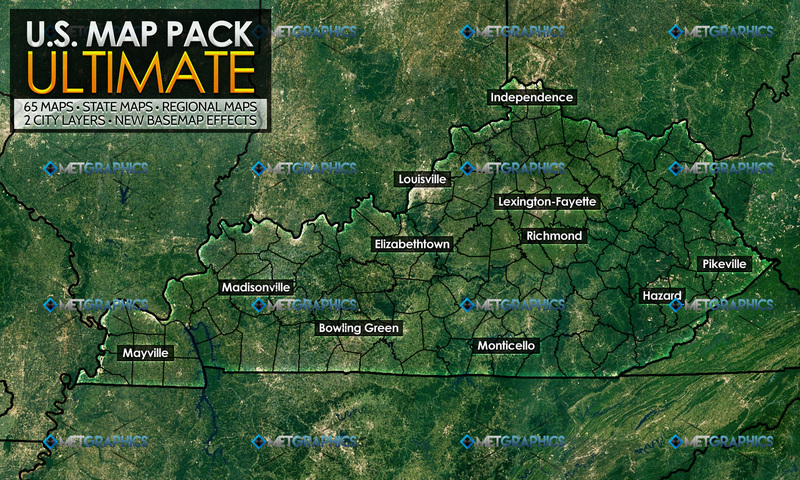 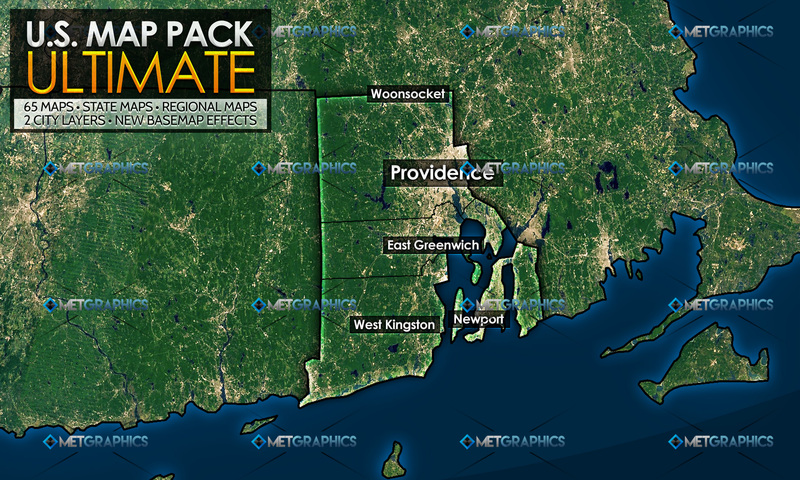 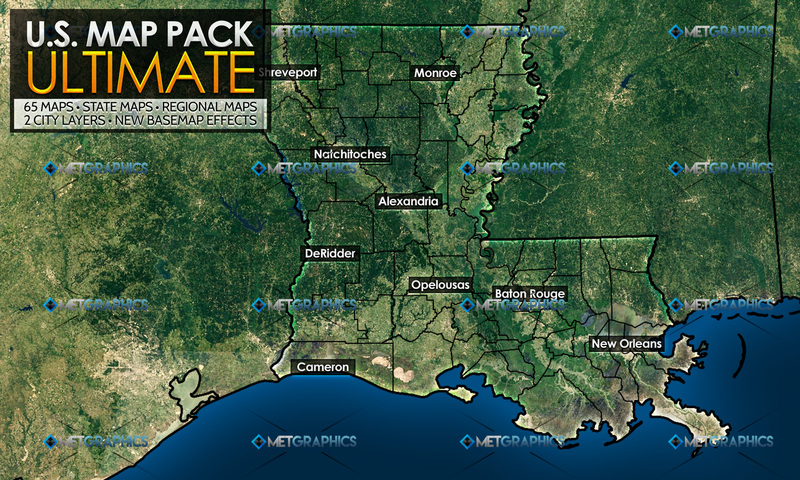 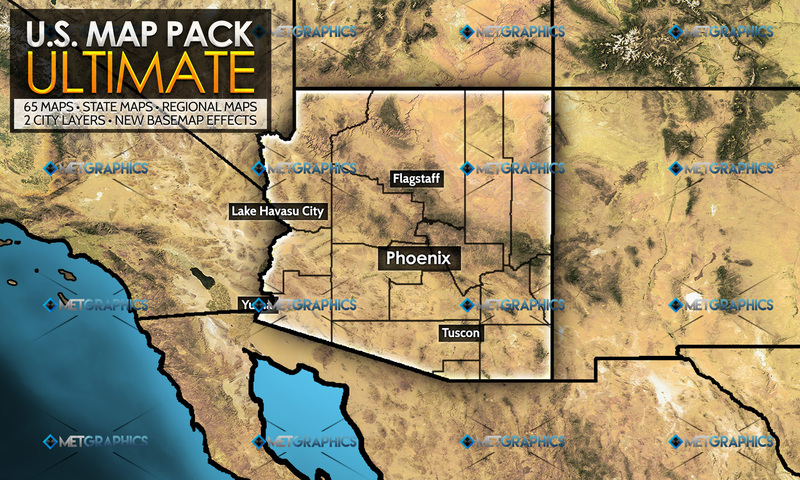 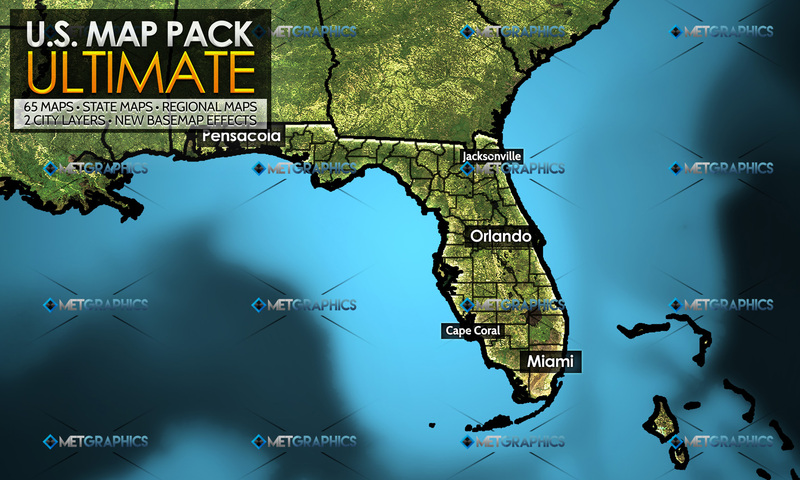 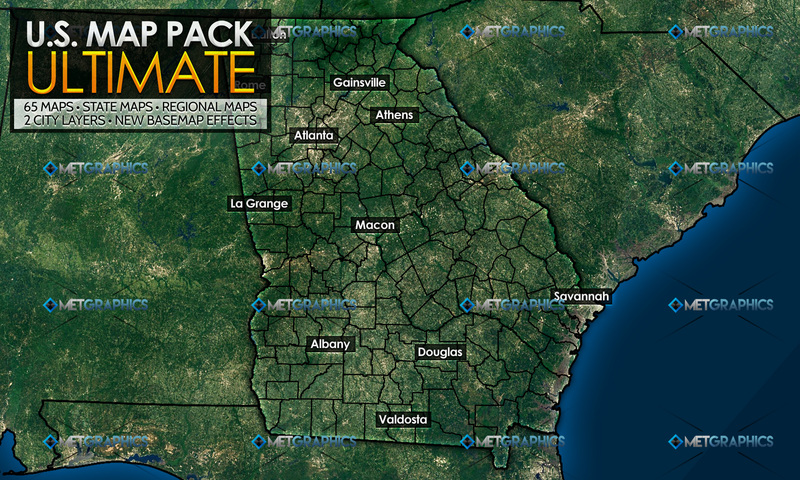 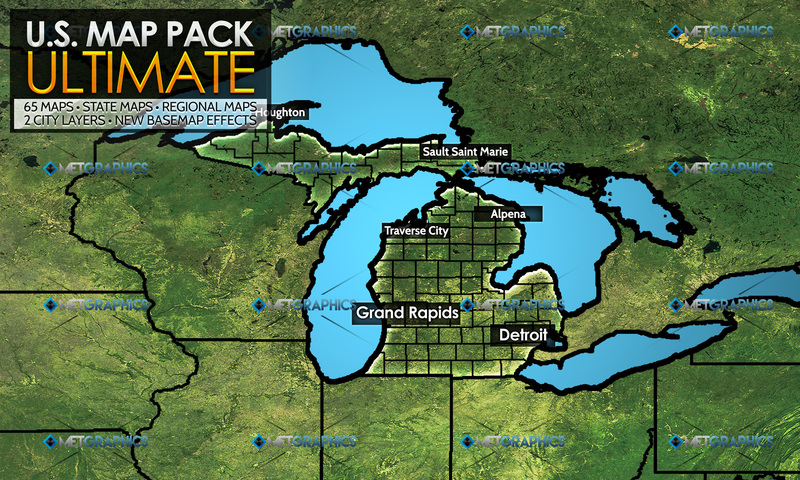 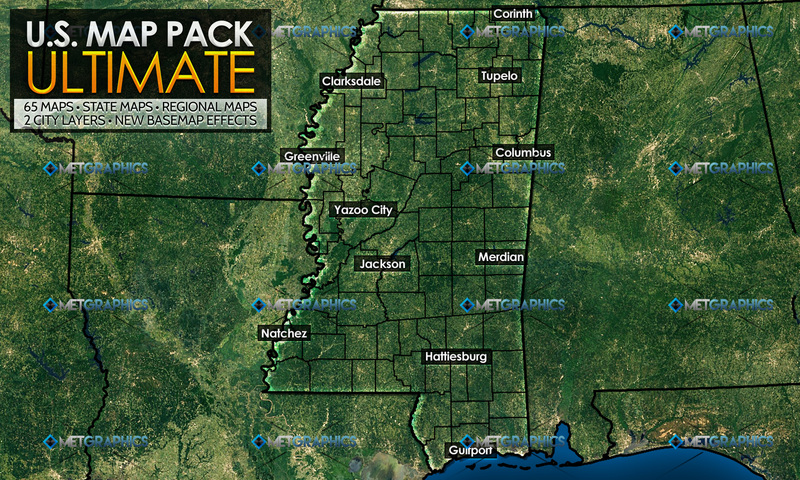 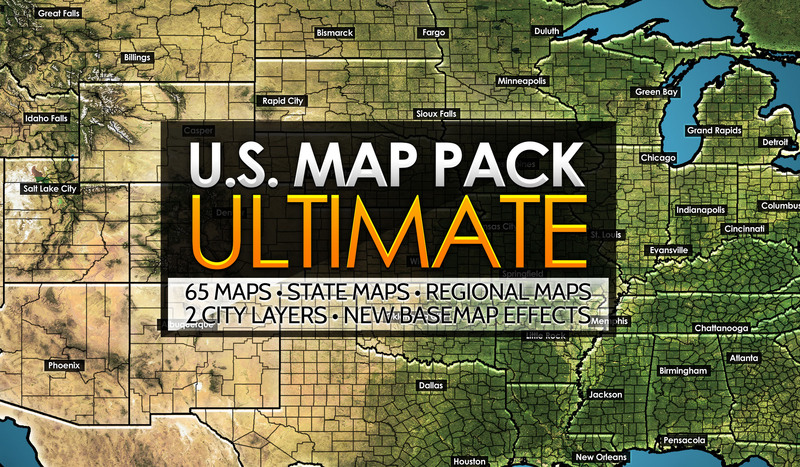 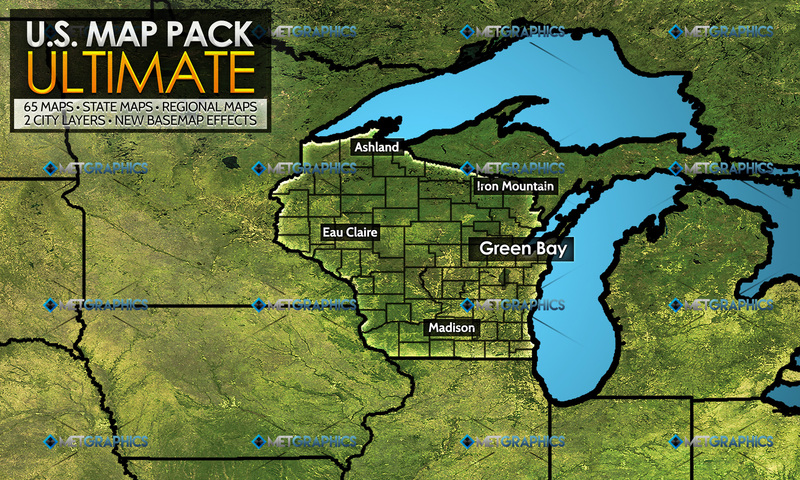 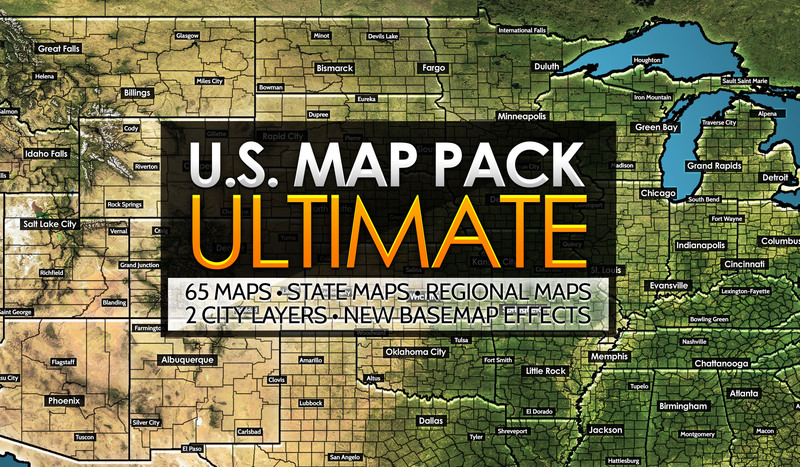 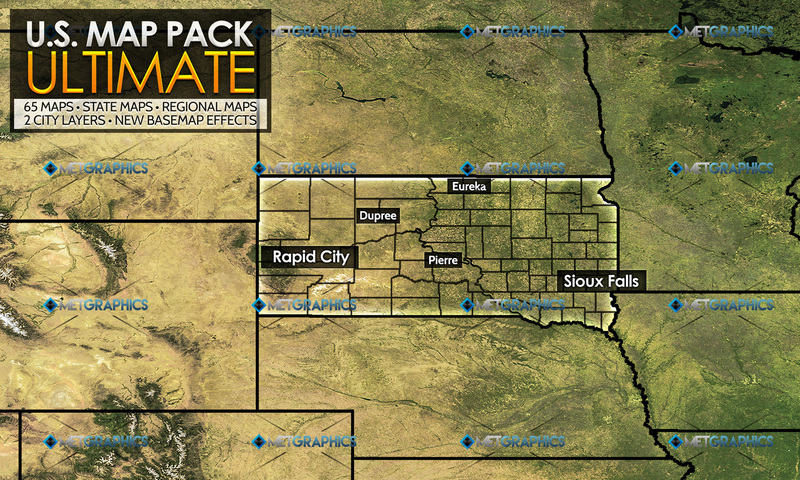 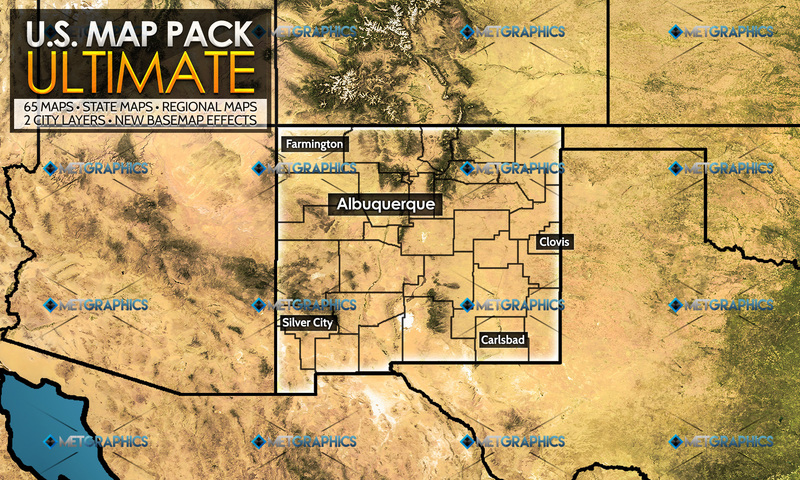 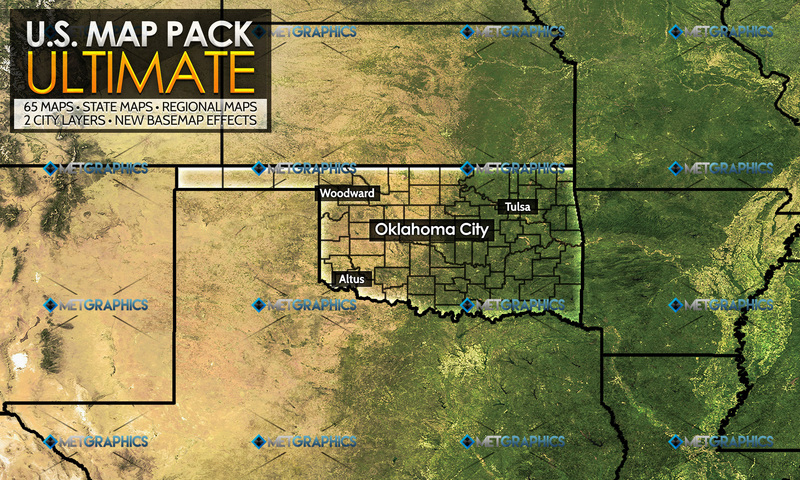 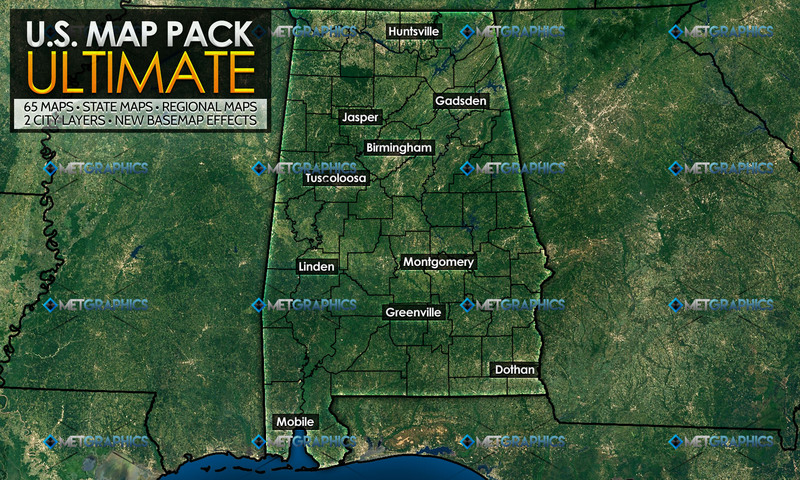 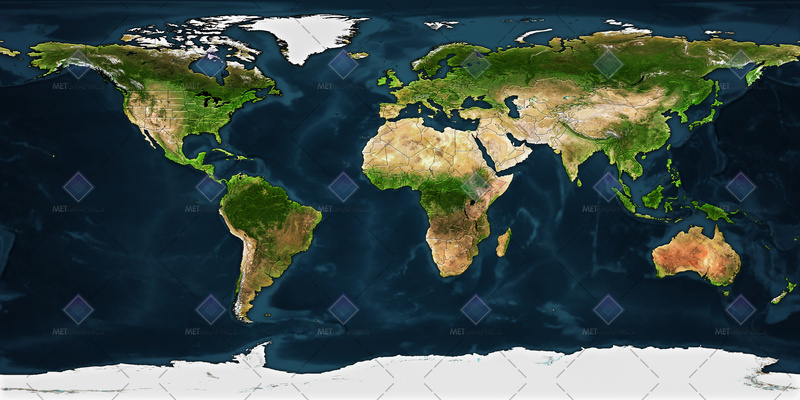 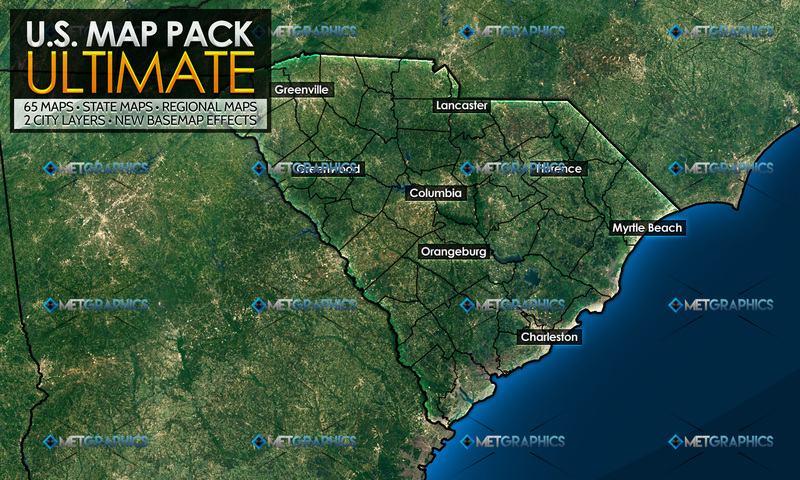 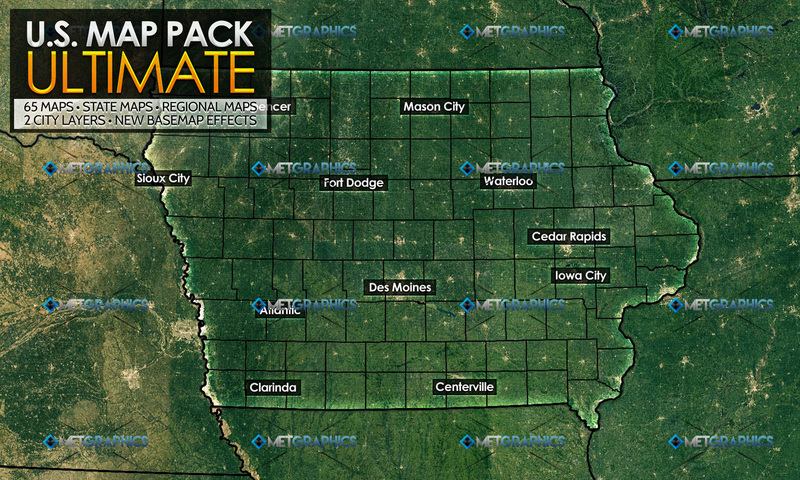 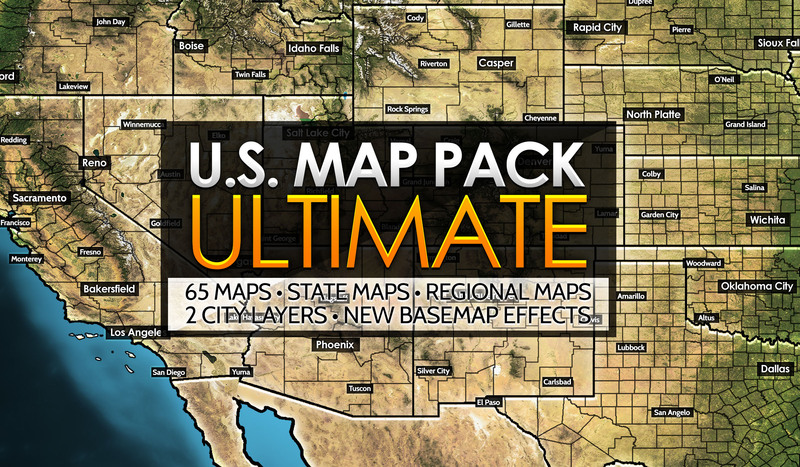 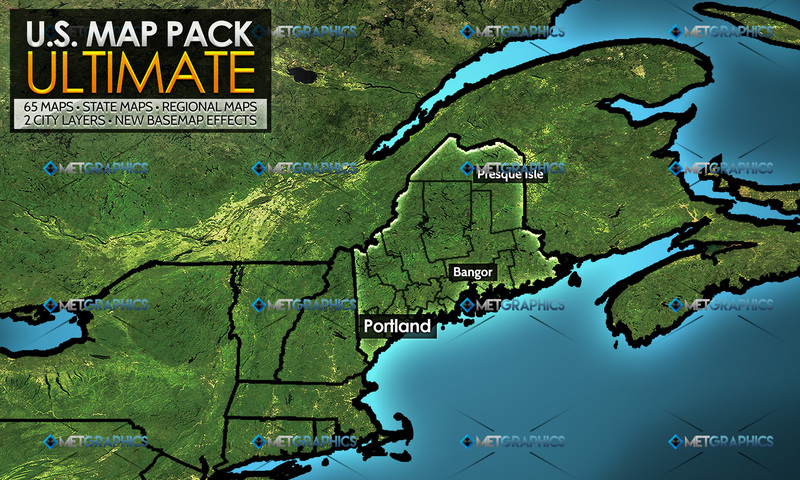 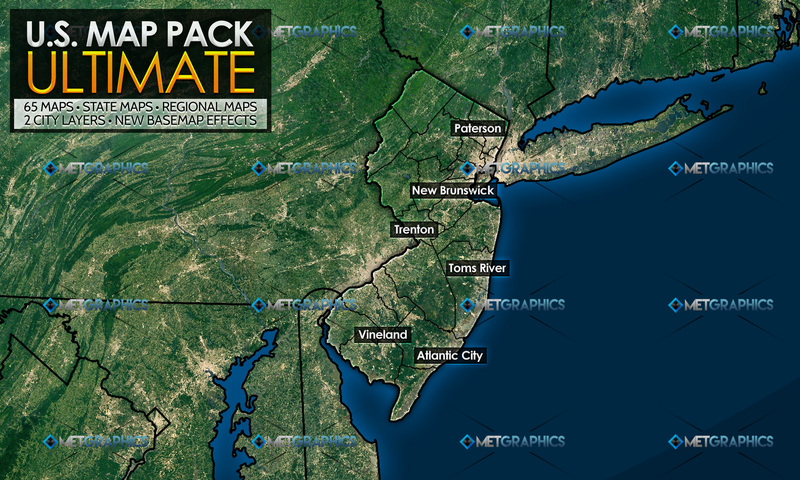 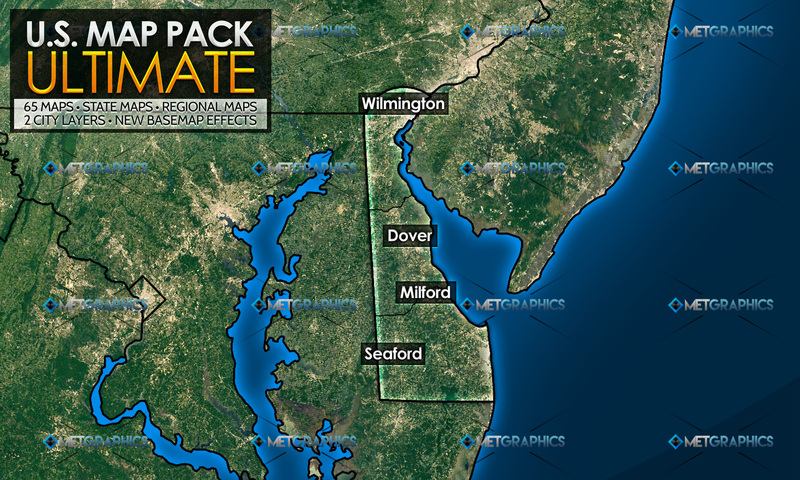 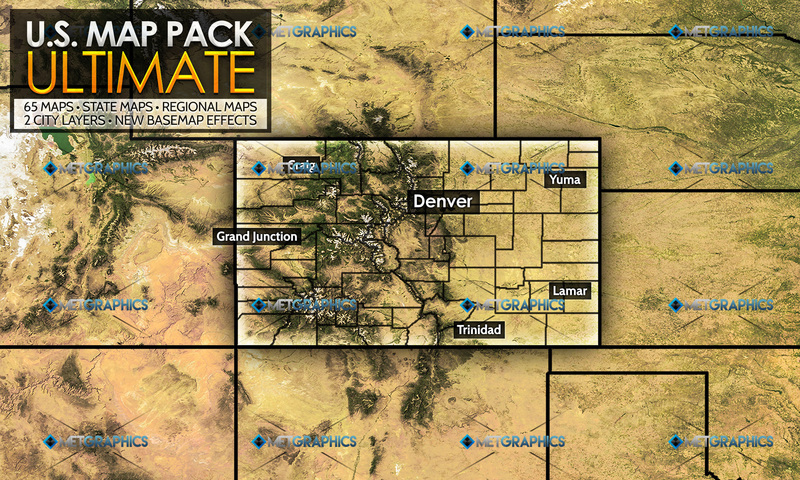 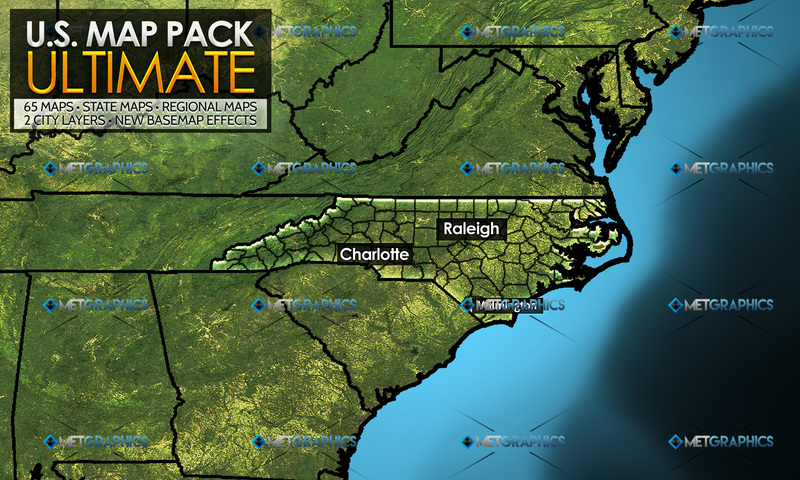 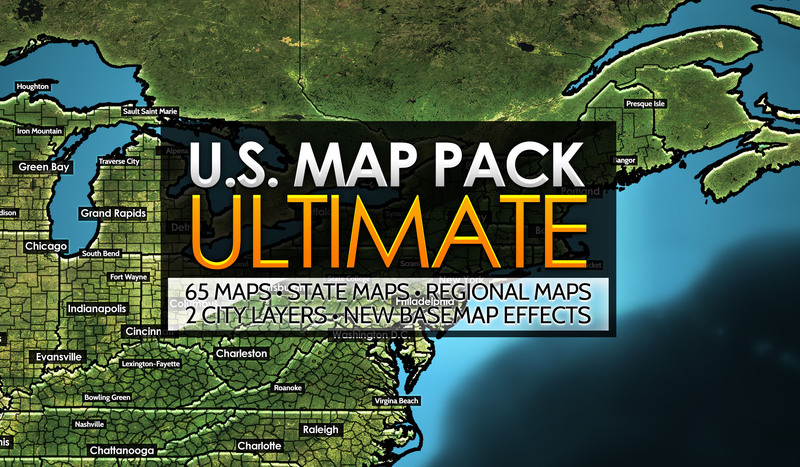 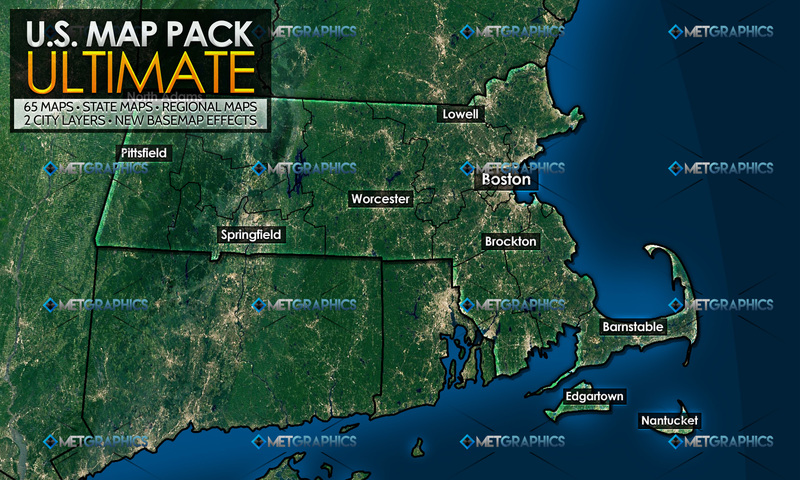 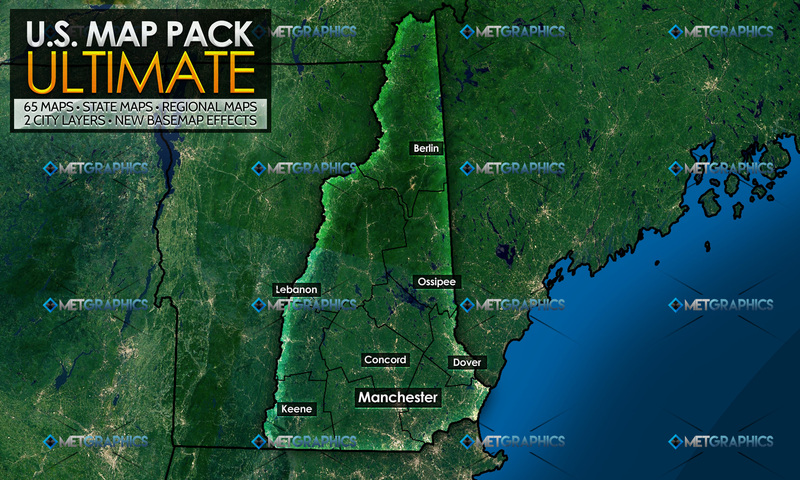 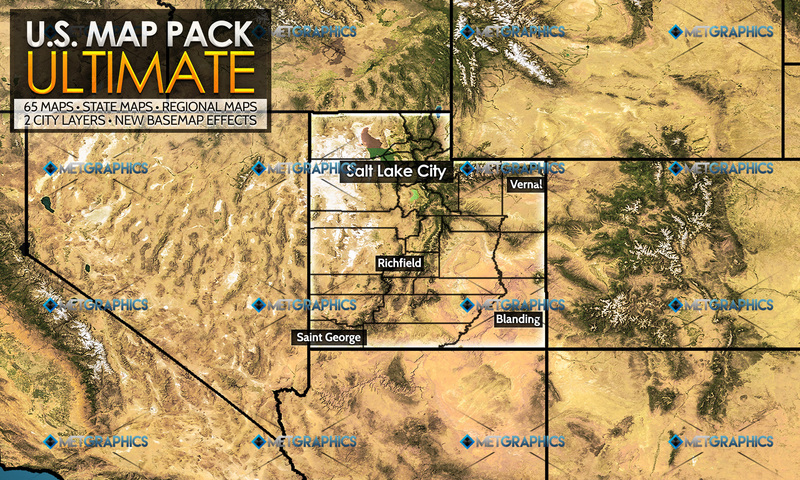 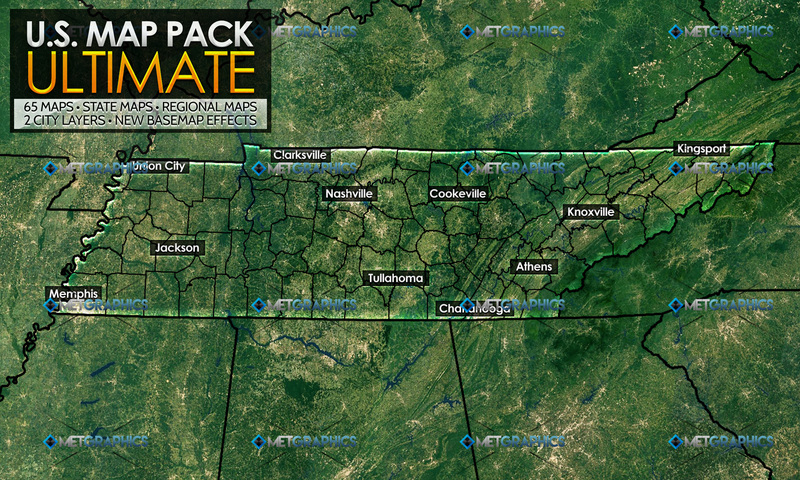 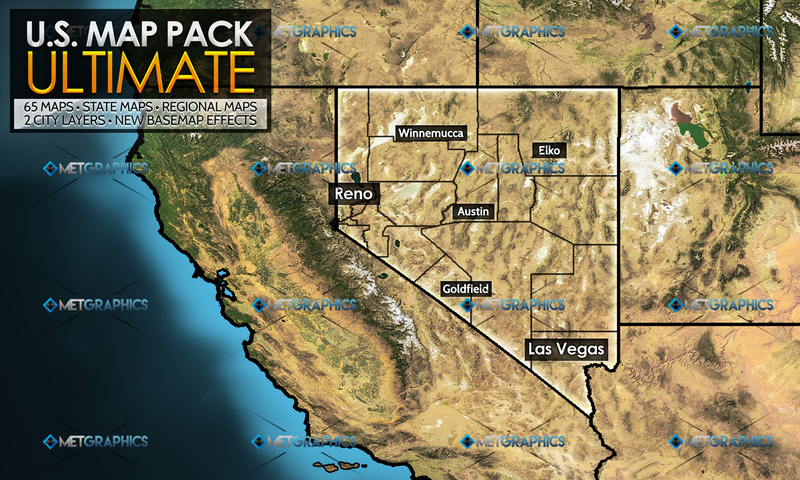 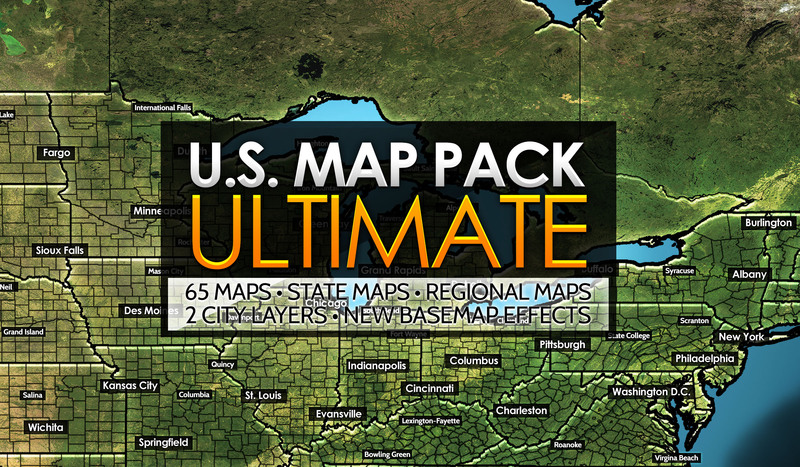 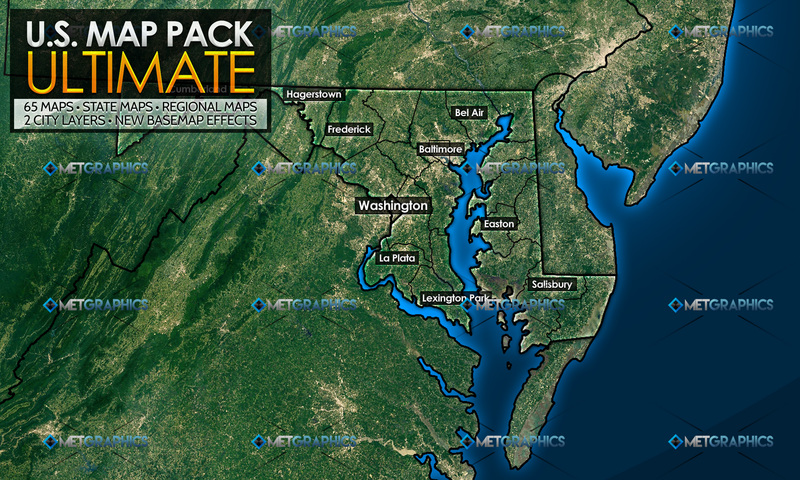 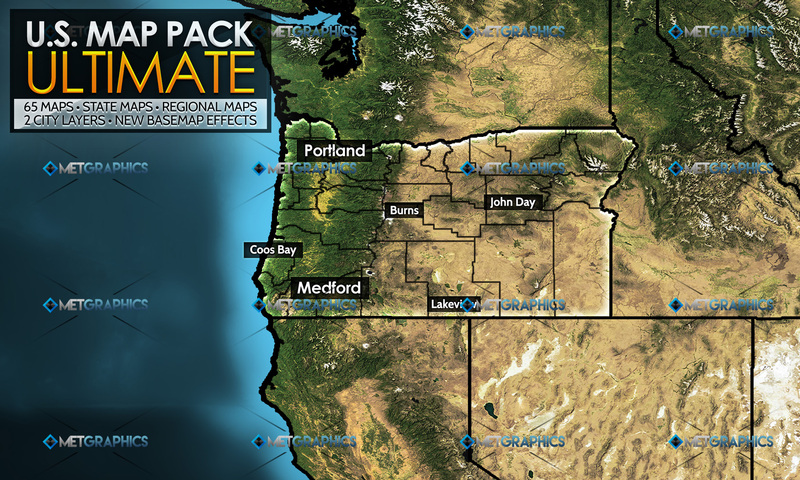 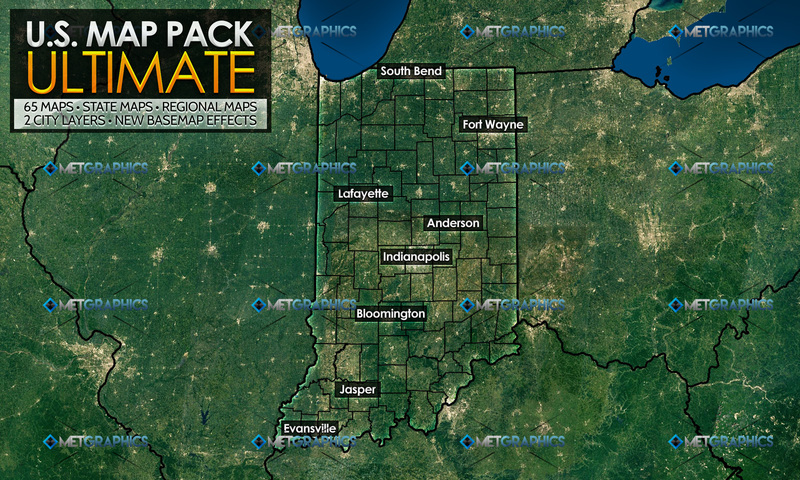 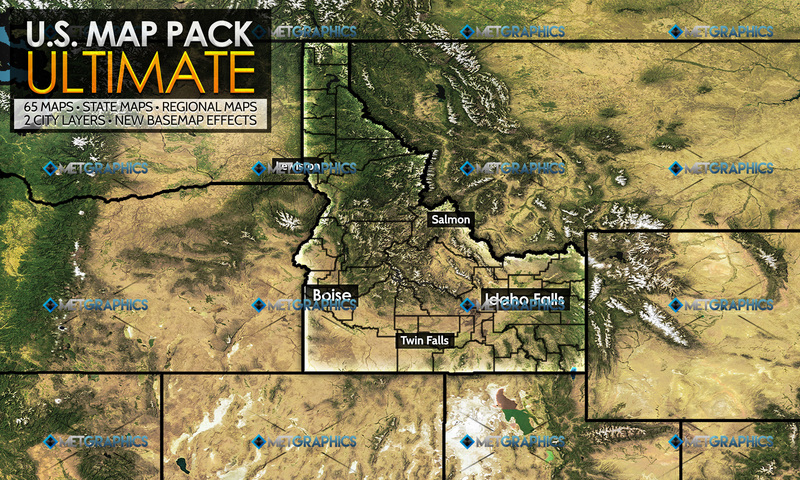 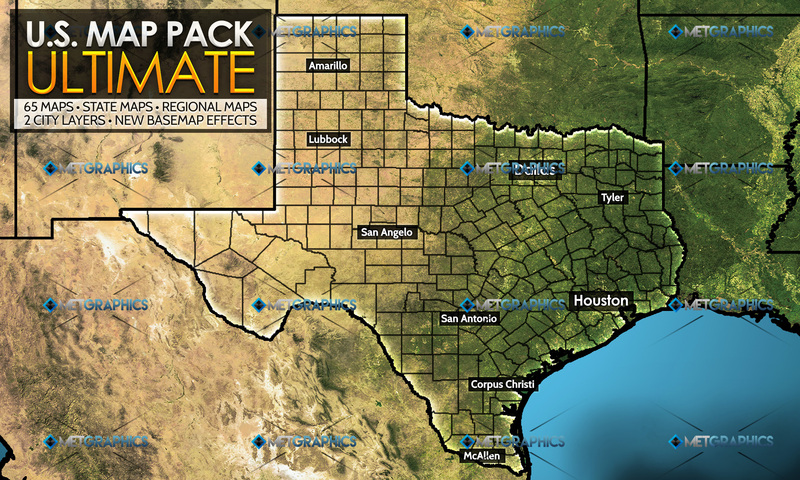 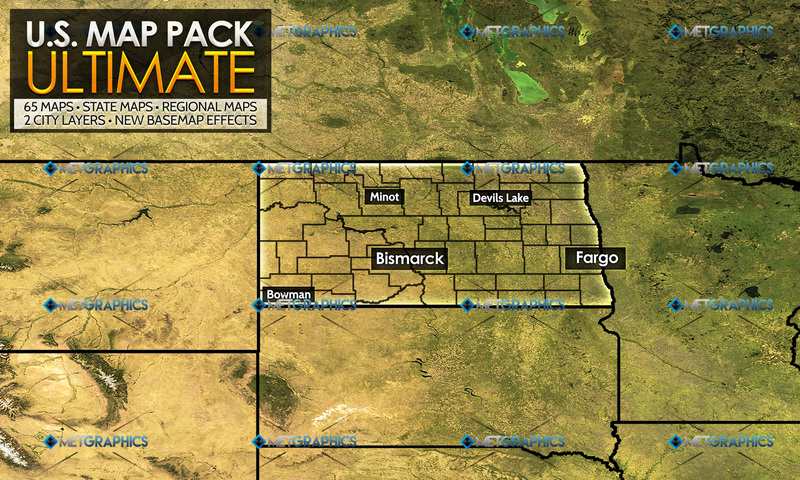 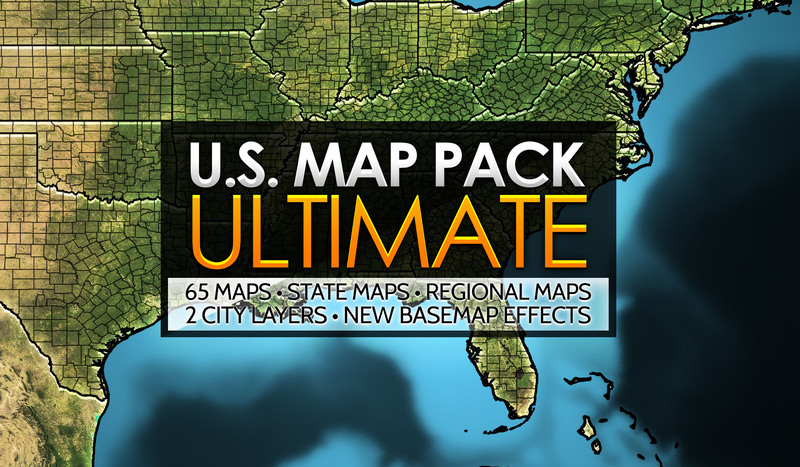 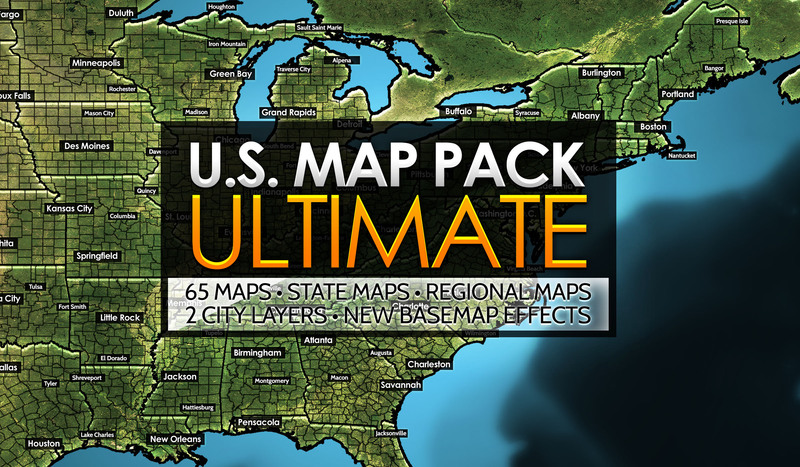 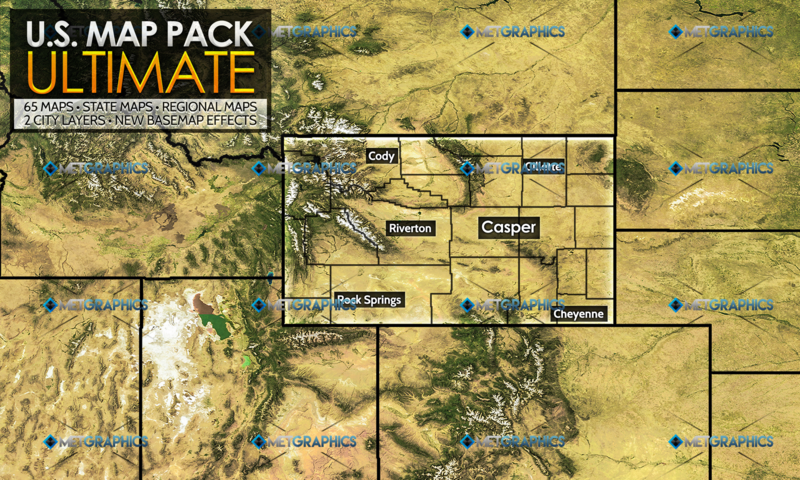 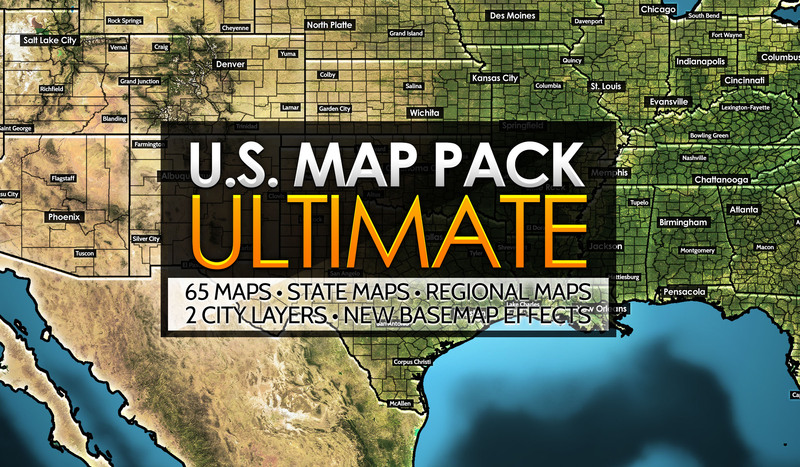 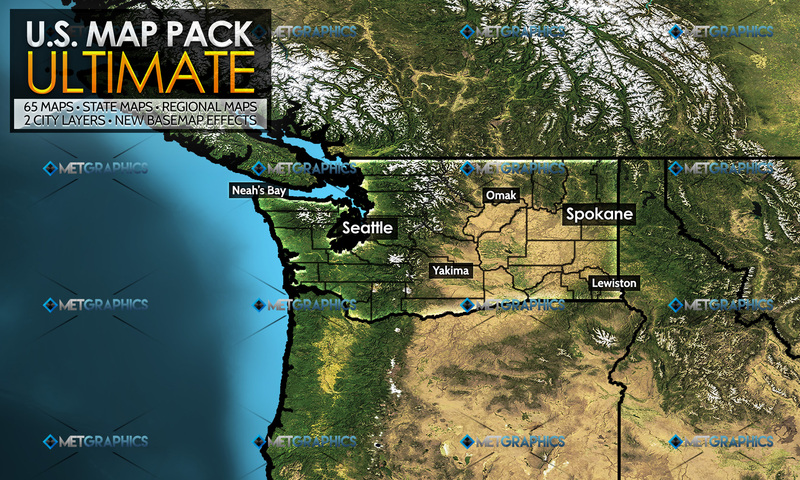 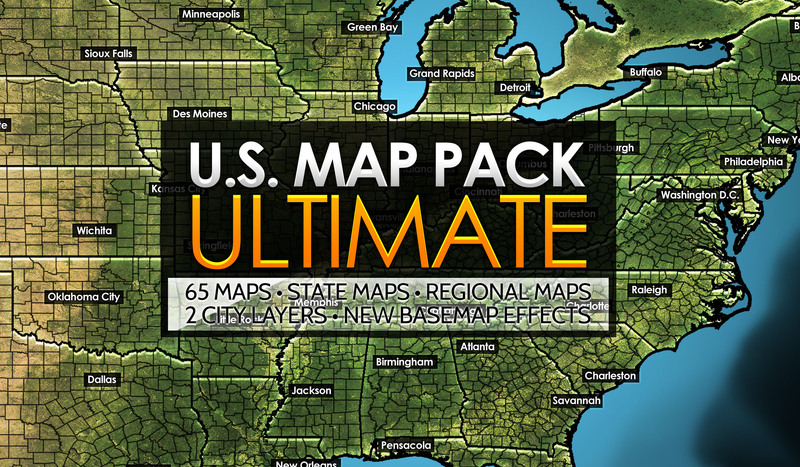 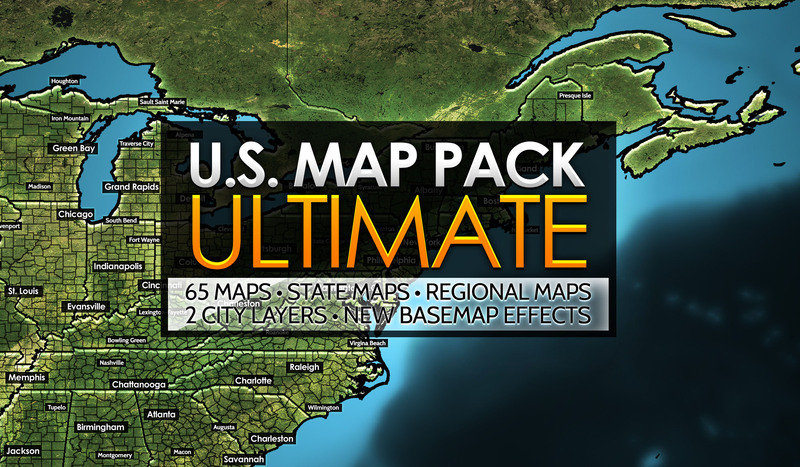 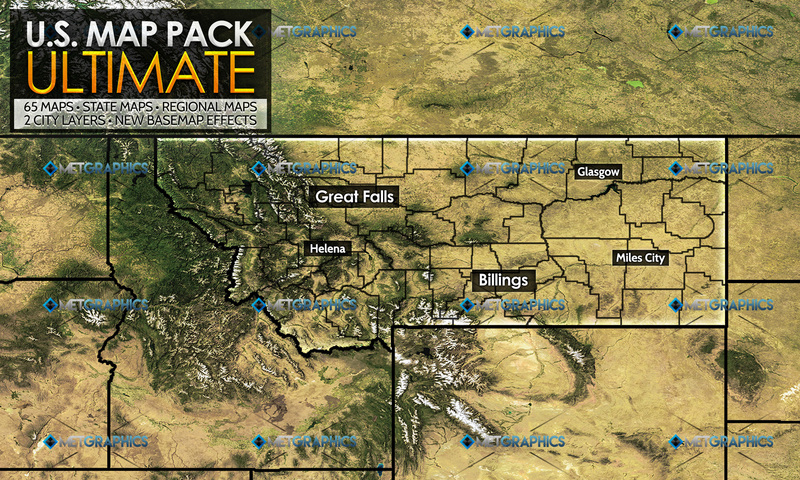 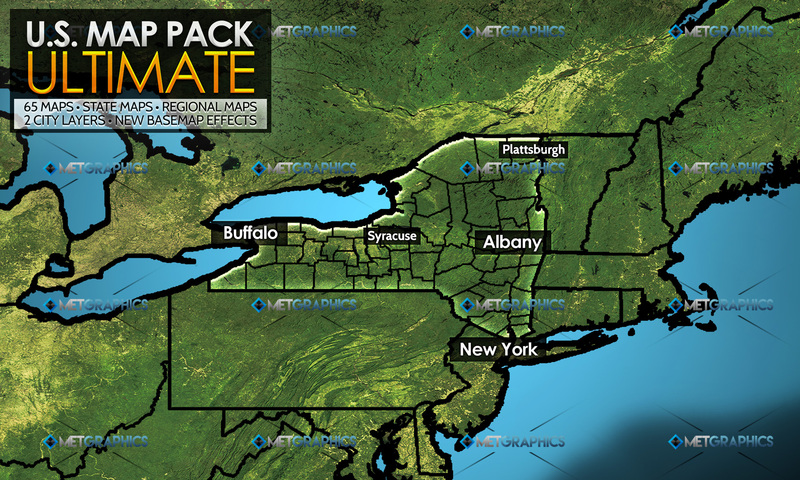 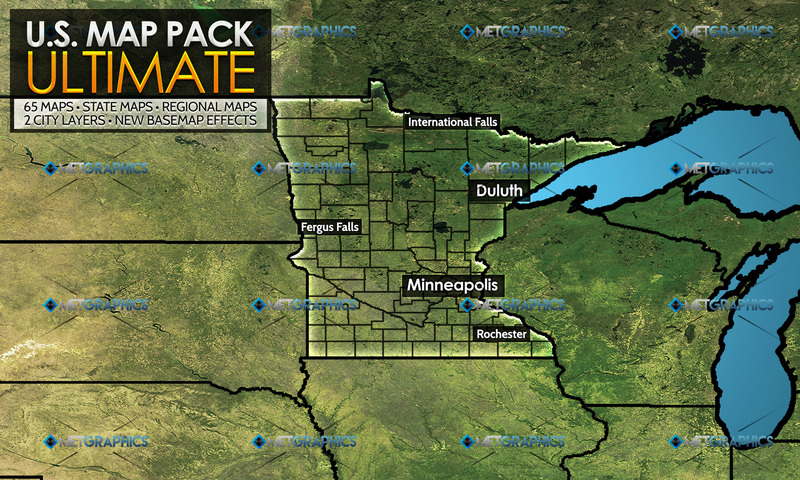 Global Map Pack: Ultimate is the largest product available from MetGraphics. 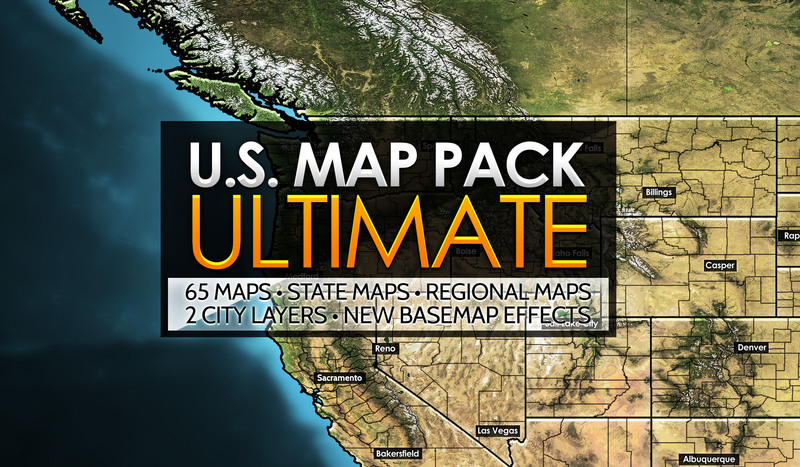 Comprised of 98 maps, this is perhaps one of the largest map packages available on the net, built to design and craft beautiful maps — most especially weather maps. 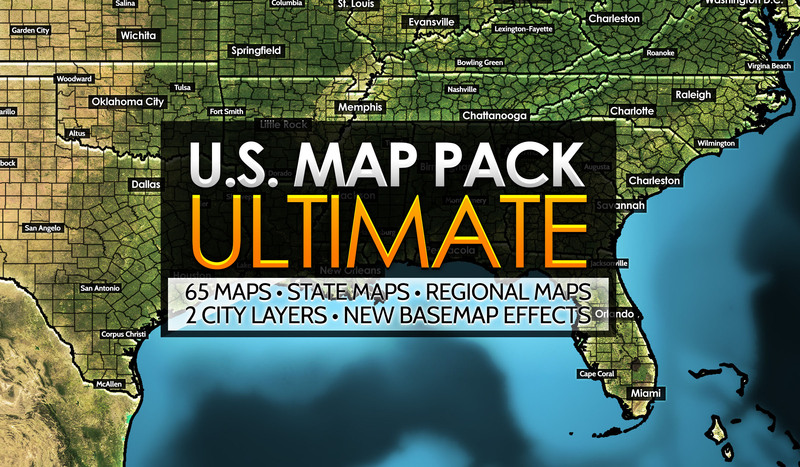 In addition to the 98 maps around the world, the latest version of MetSymbol Kit is included with this purchase to make this the official and direct alternative to MG Maps which directly requires Photoshop. 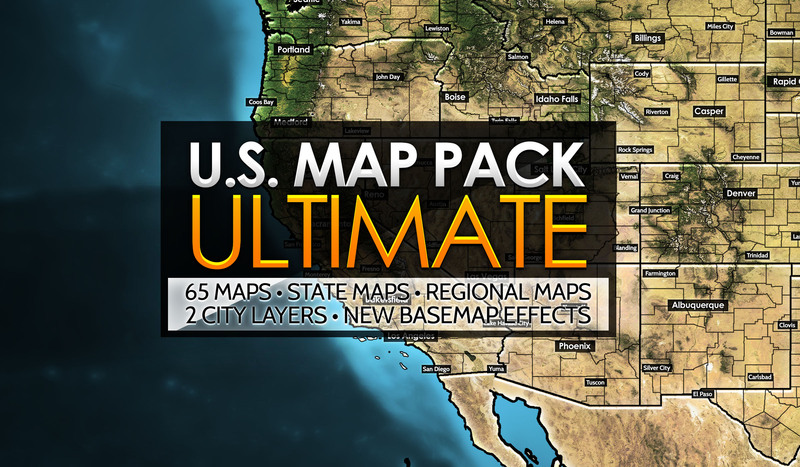 Each map has been mouse-crafted (since it’s hard to hand-craft a digital product) to ensure the best map sharpness and look possible, with border effects of the selected state included, and throughout all borders in the regional maps. 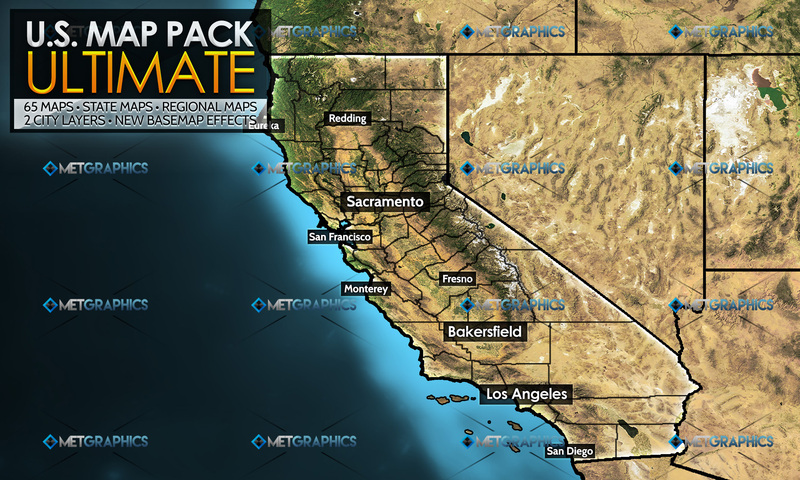 All maps include .PNGs that can be layered up in programs such as PowerPoint – so you don’t need Photoshop to create beautifully layered maps. 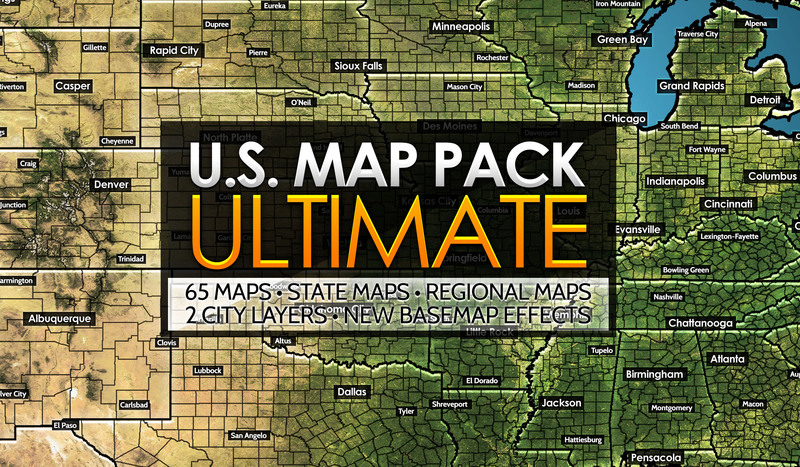 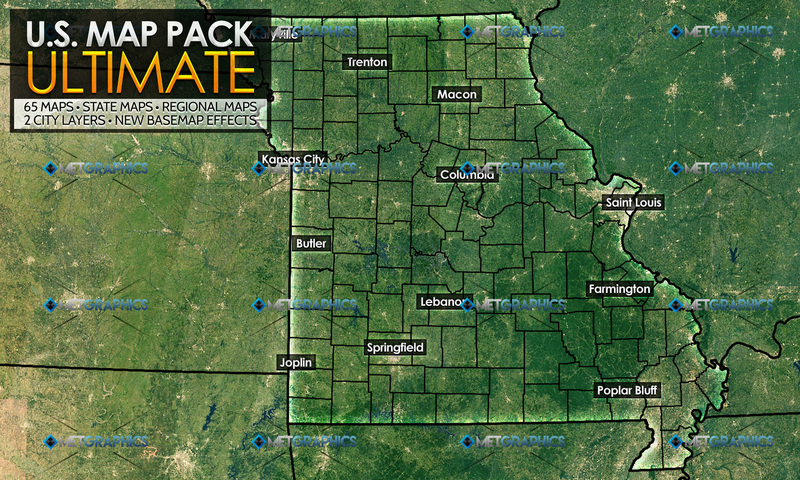 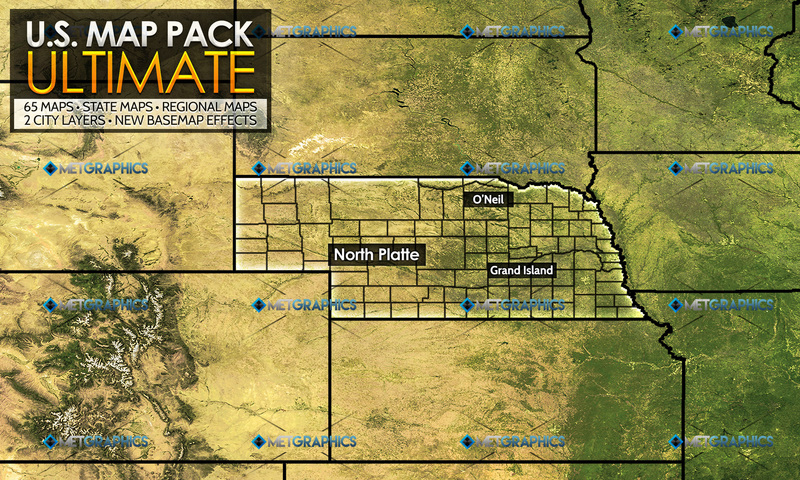 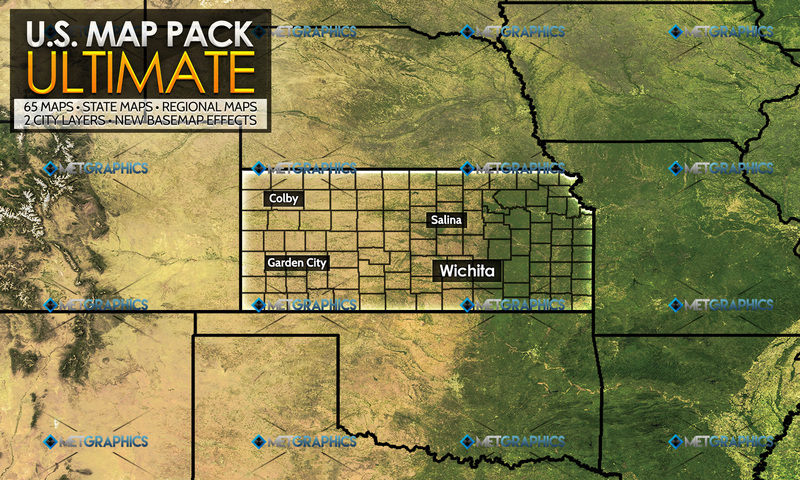 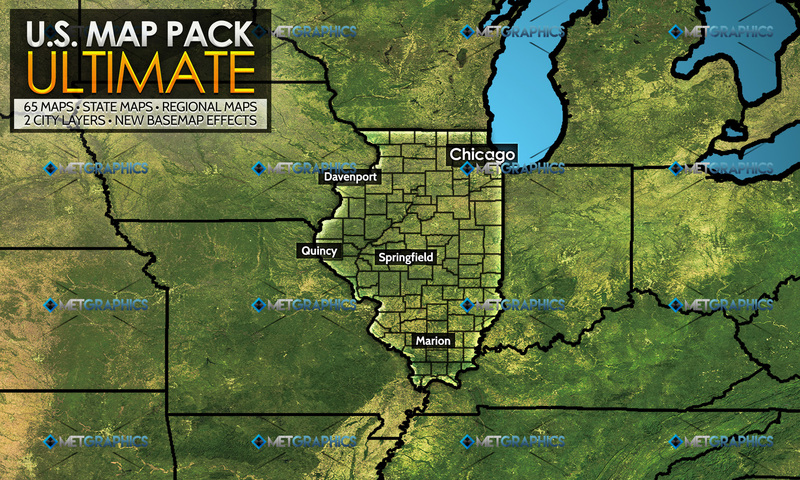 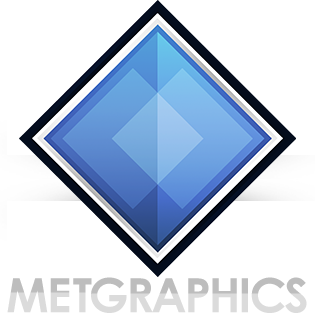 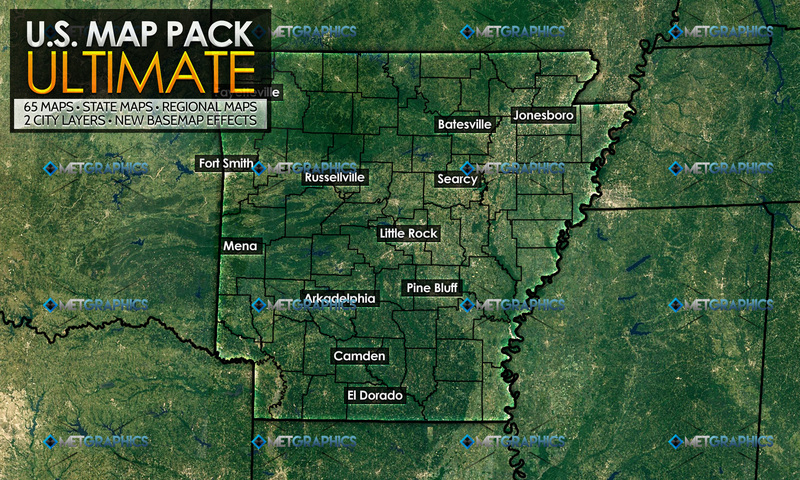 If you do have Photoshop, you’ll enjoy the fully layered and customizable .PSDs for each map included.